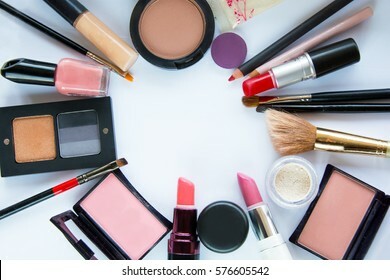 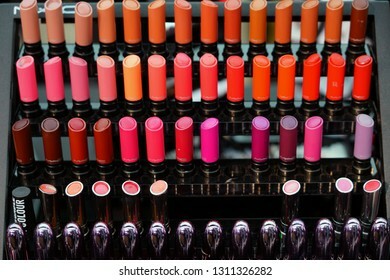 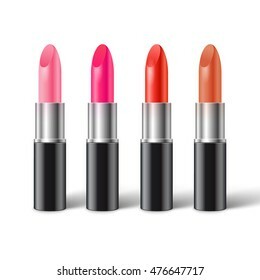 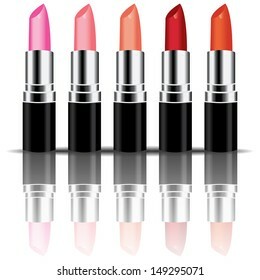 405 mac cosmetics stock photos, vectors, and illustrations are available royalty-free. 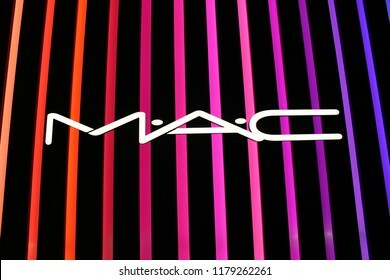 PALMA, MALLORCA - JULY 29, 2015: The logo of the brand "Mac" in Palma de Mallorca. 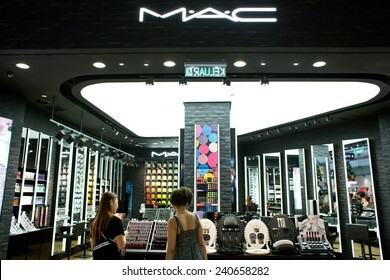 PENANG, MALAYSIA - NOVEMBER 10, 2017: View of MAC Cosmetics Shop in Queensbay Mall. 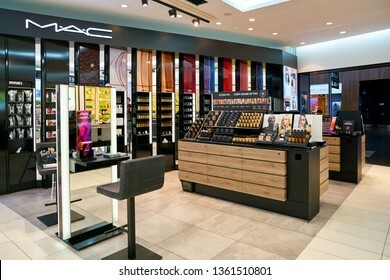 MAC Cosmetics was founded in Toronto, Ontario, Canada in 1984 and became part of the Estée Lauder Companies in 1998. 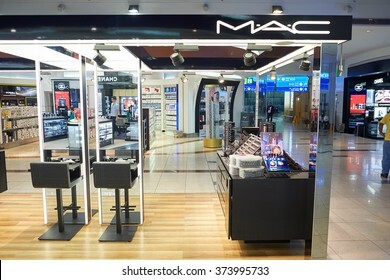 DUBAI, UAE - CIRCA NOVEMBER, 2016: MAC cosmetics at Dubai International Airport. 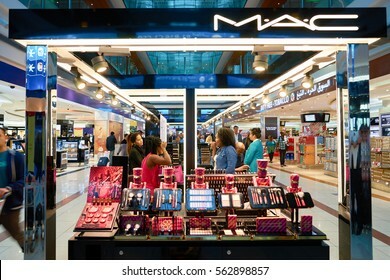 It is the primary airport serving Dubai and is the world's busiest airport by international passenger traffic. 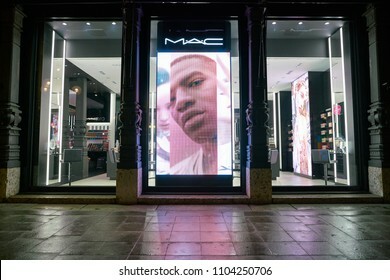 MILAN, ITALY - CIRCA NOVEMBER, 2017: MAC store in Milan. 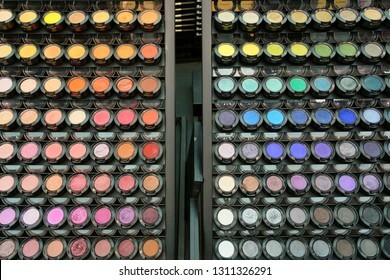 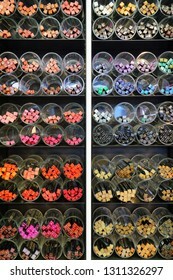 MAC is an abbreviation for Make-up Art Cosmetics. 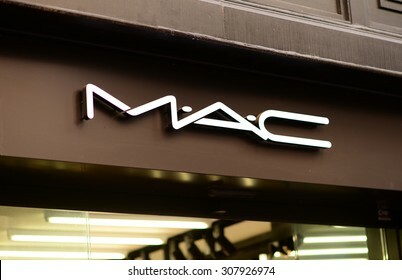 IASI, ROMANIA: 07, JULY 2015: The logo of the brand "Mac" in Iasi, Romania. 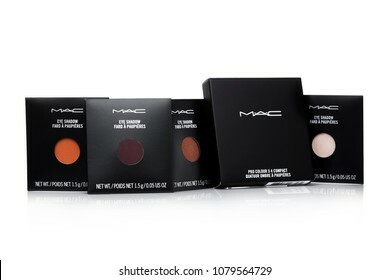 MAC Cosmetics was founded in Toronto, Ontario, Canada in 1984. 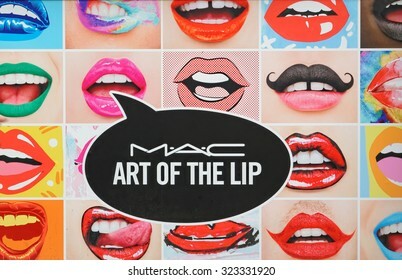 MUNICH, GERMANY - 4 AUGUST 2015: Advertisement of the MAC Cosmetics (Make-up Art Cosmetics; stylized as M.A.C) is a manufacturer of cosmetics headquartered in New York City. 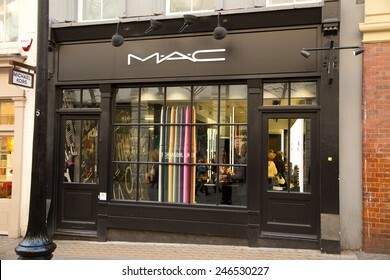 LONDON - JANUARY 22nd: The exterior of MAC on January the 22nd, 2015, in London, England, UK. 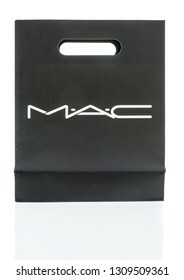 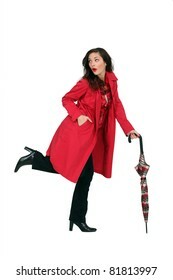 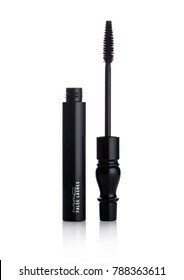 Mac is one of the UK's leading makeup suppliers. 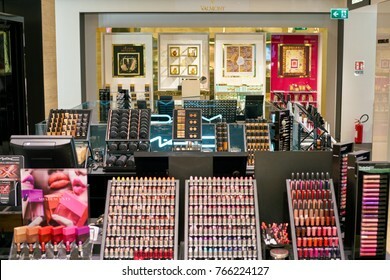 HONG KONG - CIRCA NOVEMBER, 2016: cosmetics for sale in Hong Kong. 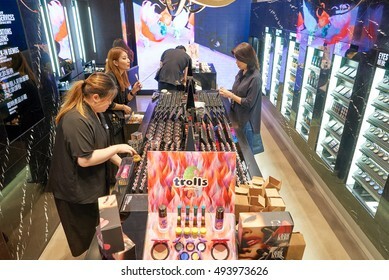 Hong Kong's cosmetics market is highly competitive and having no sales taxes. 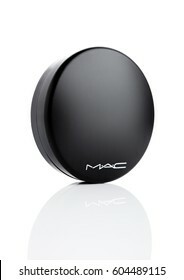 LONDON, UK - MARCH 15, 2017: MAC Cosmetics skin powder foundation container on white background. 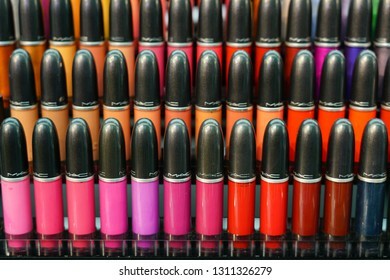 MAC Cosmetics was founded in Toronto, Ontario, Canada in 1984. 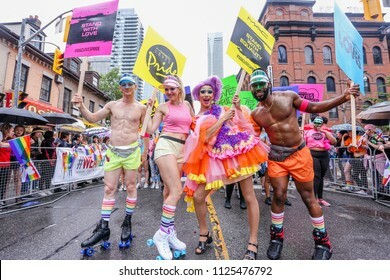 JUNE 24, 2018 - TORONTO, CANADA: MAC COSMETICS EMPLOYEES MARCH AT 2018 TORONTO PRIDE PARADE. 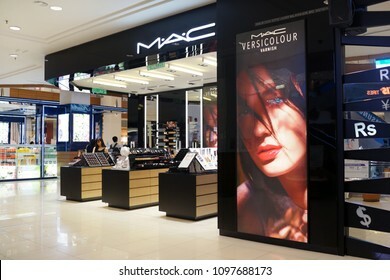 PENANG, MALAYSIA - MAY 5, 2018: View of MAC Cosmetics Shop in shopping Mall. 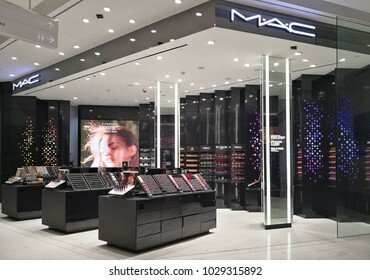 MAC Cosmetics was founded in Toronto, Ontario, Canada in 1984 and became part of the Estée Lauder Companies in 1998. 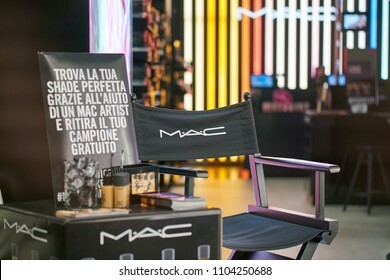 MILAN, ITALY - CIRCA NOVEMBER, 2017: interior of a MAC store in Milan. 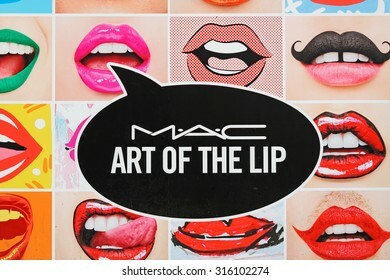 MAC is an abbreviation for Make-up Art Cosmetics. 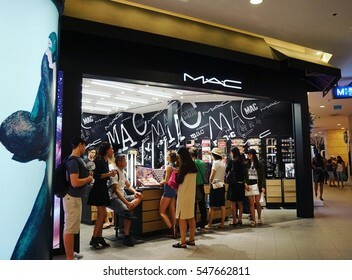 KUALA LUMPUR, MALAYSIA - DECEMBER 20 : Exterior view of MAC Cosmetics Shop on December 20, 2014 in Kuala Lumpur, Malaysia. 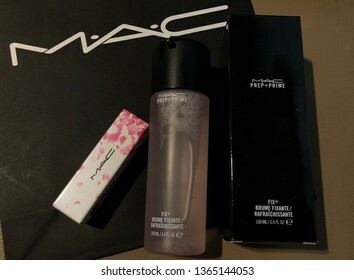 MAC Cosmetics was founded in Toronto, Ontario, Canada in 1984. 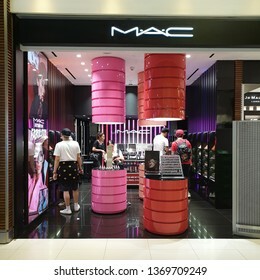 BANGKOK, THAILAND - May 2017: Exterior view of MAC Cosmetics Shop in Central department store. 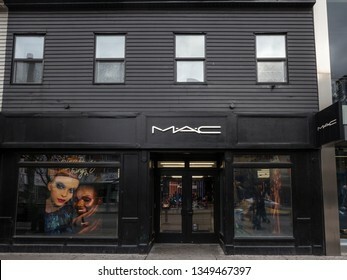 MAC Cosmetics was founded in Toronto, Ontario, Canada in 1984. 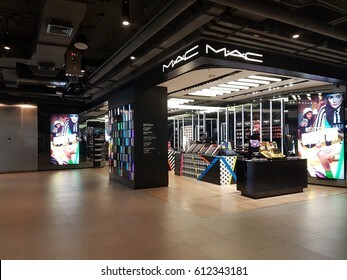 BANGKOK, THAILAND - FEB 13, 2018 : View of MAC Cosmetics Shop in shopping Mall. 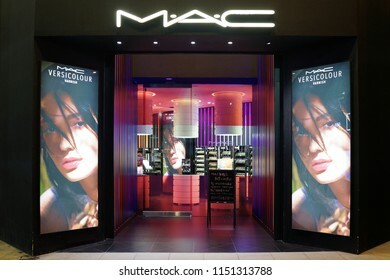 MAC Cosmetics was founded in Toronto, Ontario, Canada in 1984 and became part of the Estée Lauder Companies in 1998. 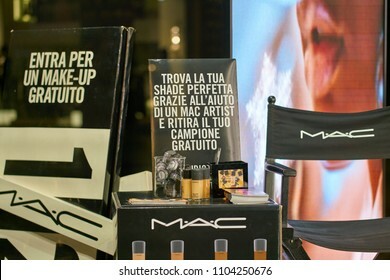 ROME, ITALY - CIRCA NOVEMBER, 2017: MAC Cosmetics sit on display at a second flagship store of Rinascente in Rome. 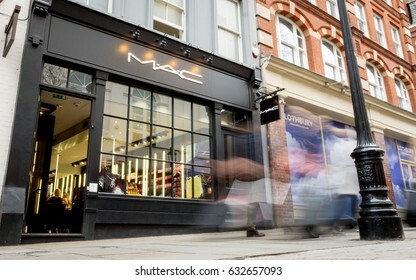 LONDON, UK - 8 MARCH 2017: Long exposure, blurred shoppers walking by the high street cosmetic and make-up brand, Mac, on a pedestrianised street near Covent Garden, London. 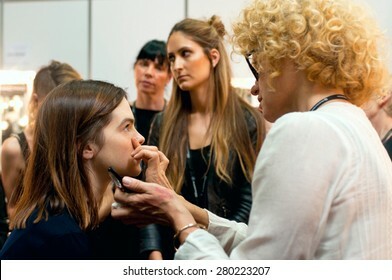 SYDNEY AUSTRALIA - APRIL 14 2015: Makeup working place during Lee Matthews fashion show backstage at Mercedes Benz Fashion Week in Carriageworks Sydney Australia. 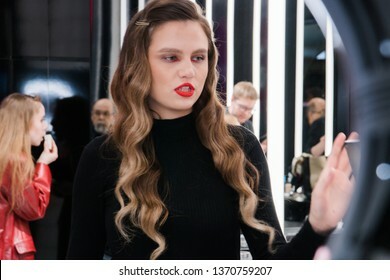 SYDNEY AUSTRALIA - APRIL 14 2015: Model has hairstyle, manicure and food during Lee Matthews fashion show backstage at Mercedes Benz Fashion Week in Carriageworks Sydney Australia. 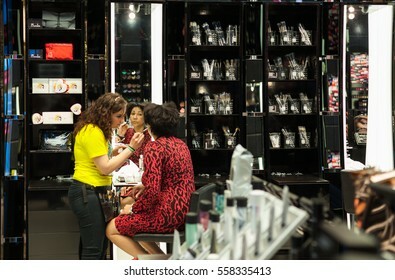 Paris, France - April 28, 2013: Try to make up a tourist in Mac Makeup shop on Champs Elysee. 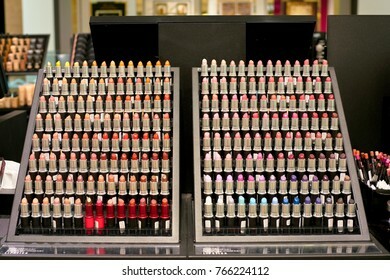 MAC Cosmetics was founded in Toronto, Ontario, Canada by Frank Toskan and Frank Angelo in 1984. 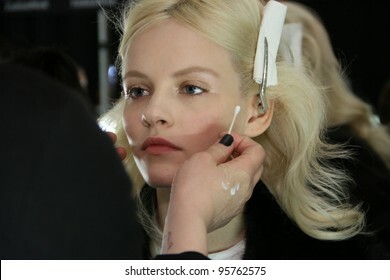 NEW YORK, NY - FEBRUARY 15: A model gets ready backstage at the J. Mendel Fall 2012 fashion show during Mercedes-Benz Fashion Week at The Theatre at Lincoln Center on February 15, 2012 in NYC. 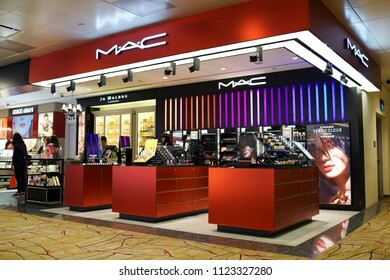 Singapore - JAN 6, 2019: View of MAC Cosmetics Store in Changi Airport Terminal 2. 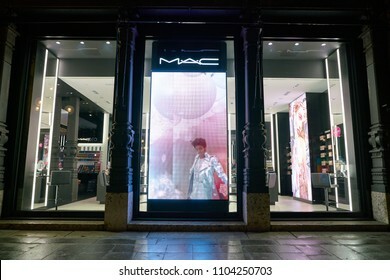 MAC Cosmetics was founded in Toronto, Ontario, Canada in 1984 and became part of the Estée Lauder Companies in 1998. 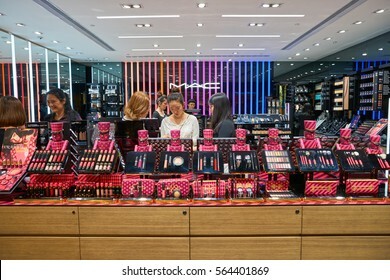 BANGKOK, THAILAND - APR 8, 2019: MAC Cosmetics Store in Suvarnabhumi Airport, Thailand. 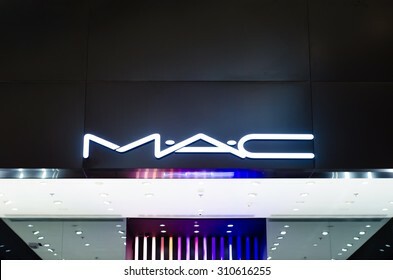 MAC Cosmetics was founded in Toronto, Ontario, Canada in 1984 and became part of the Estée Lauder Companies. 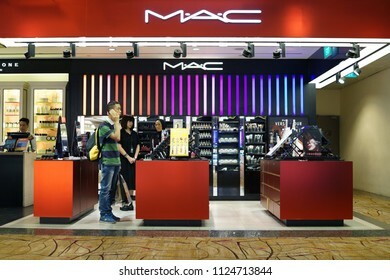 SINGAPORE - JUNE 20, 2018: View of MAC Cosmetics Shop in Changi Airport Terminal 2. 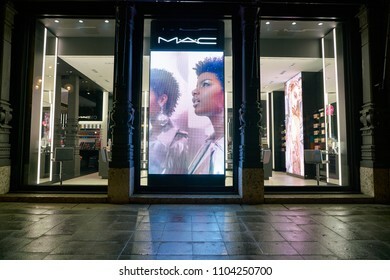 MAC Cosmetics was founded in Toronto, Ontario, Canada in 1984 and became part of the Estée Lauder Companies in 1998. 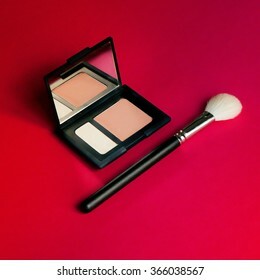 LONDON, UK - JANUARY 02, 2018: MAC False Lashes mascara container with brush on white background. 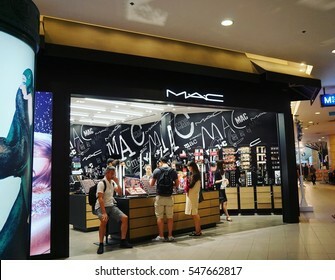 MAC Cosmetics was founded in Toronto, Ontario, Canada in 1984. 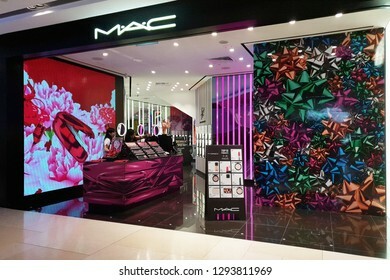 SINGAPORE - JAN 4, 2019: View of MAC Cosmetics Shop in ION Orchard Mall. 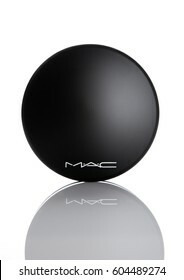 MAC Cosmetics was founded in Toronto, Ontario, Canada in 1984 and became part of the Estée Lauder Companies in 1998. 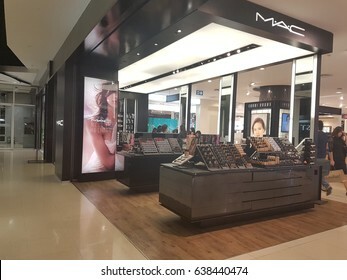 SELANGO, MALAYSIA - NOVEMNBER 13, 2018: View of MAC Cosmetics Store in shopping mall. 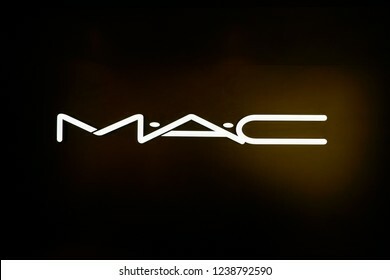 MAC Cosmetics was founded in Canada in 1984 and became part of the Estée Lauder Companies in 1998. 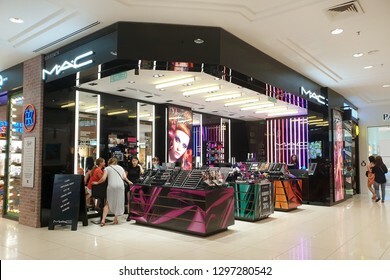 PENANG, MALAYSIA - 26 DEC, 2018: View of MAC Cosmetics Shop in shopping Mall. 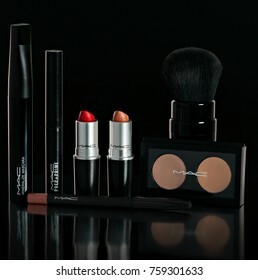 MAC Cosmetics was founded in Toronto, Ontario, Canada in 1984 and became part of the Estée Lauder Companies in 1998. 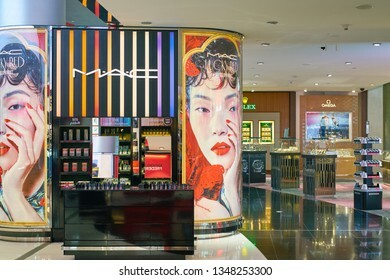 PENANG, MALAYSIA - 12 OCT 2018: View of MAC Cosmetics Shop in shopping Mall. 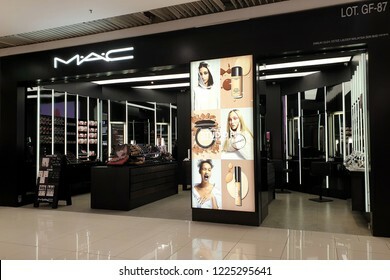 MAC Cosmetics was founded in Toronto, Ontario, Canada in 1984 and became part of the Estée Lauder Companies in 1998. 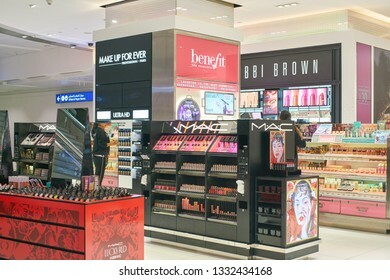 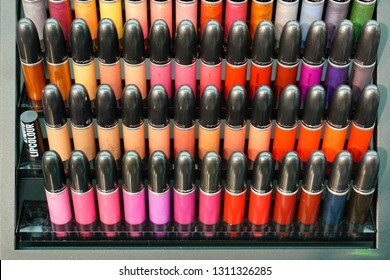 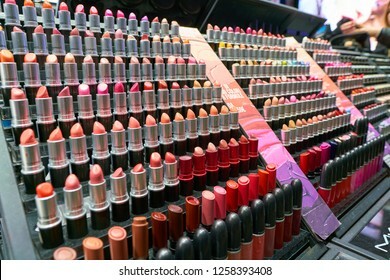 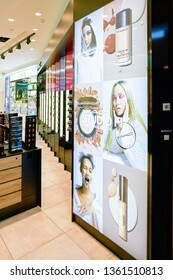 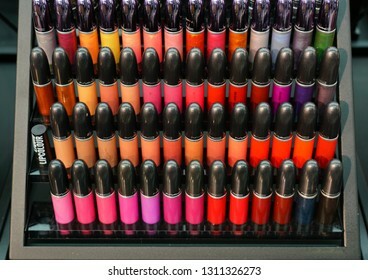 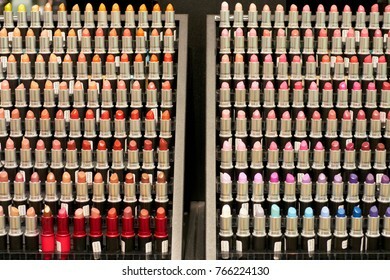 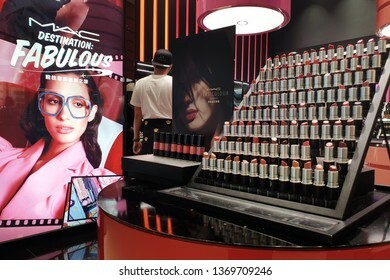 DUBAI, UAE - CIRCA FEBRUARY, 2019: MAC makeup products on display at Dubai International Airport. 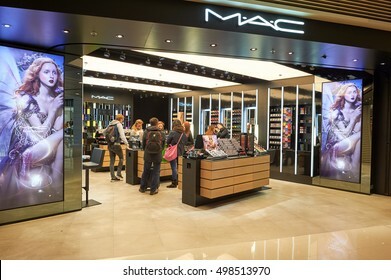 ZURICH, SWITZERLAND - CIRCA OCTOBER, 2018: MAC cosmetics on display in Zurich International Airport. 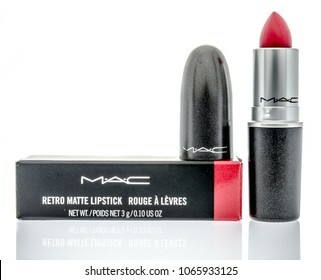 Winneconne, WI - 30 April 2018: A package of MAC lipstick on an isolated background. 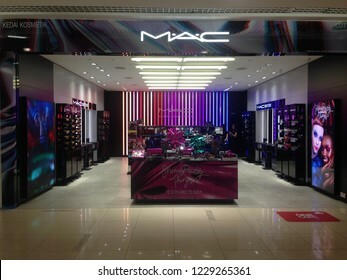 TAIPEI, TAIWAN - JUNE 25, 2018: Exterior view of MAC Cosmetics Store in Ximending shopping district. 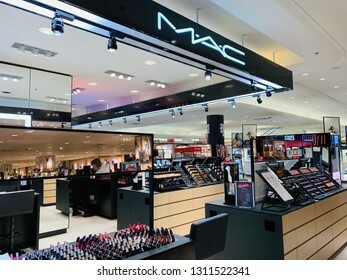 MAC Cosmetics was founded in Canada in 1984 and became part of the Estée Lauder Companies in 1998. 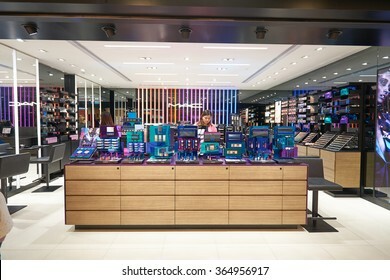 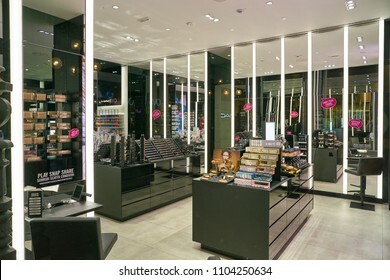 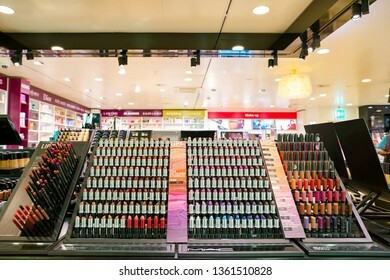 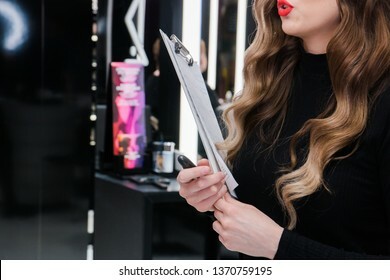 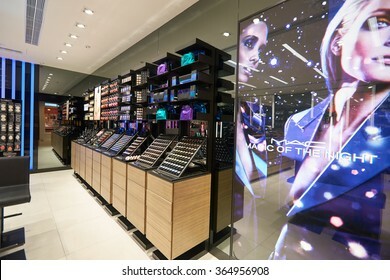 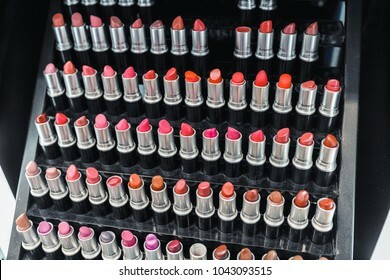 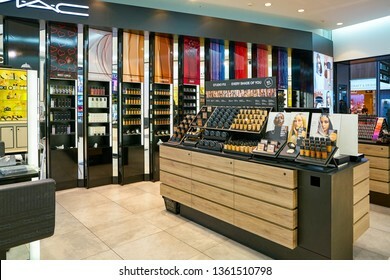 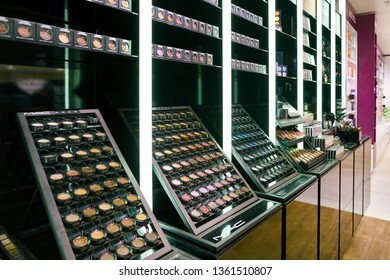 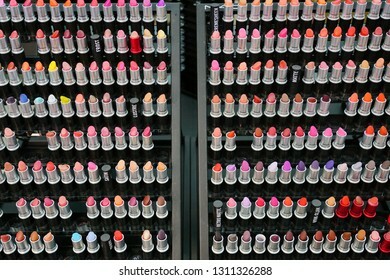 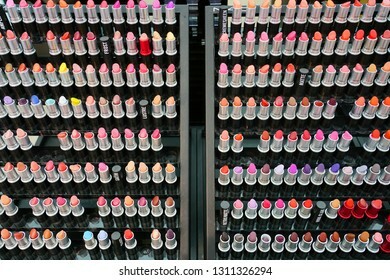 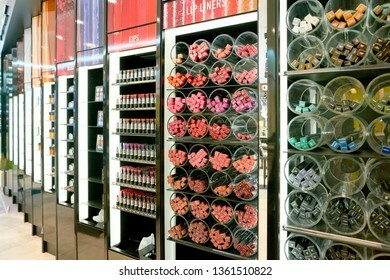 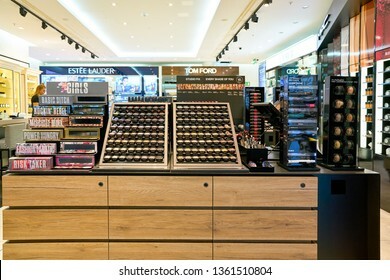 DUBAI, UAE - CIRCA FEBRUARY, 2019: MAC cosmetics on display in Dubai Duty Free. 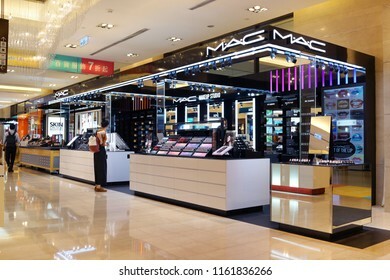 TAIPEI, TAIWAN - JUNE27, 2018: View of MAC Cosmetics Shop in Taipei shopping Mall. 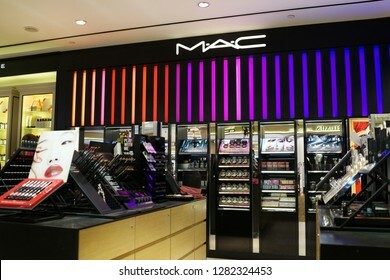 MAC Cosmetics was founded in Toronto, Ontario, Canada in 1984, became part of Estée Lauder Companies in 1998. 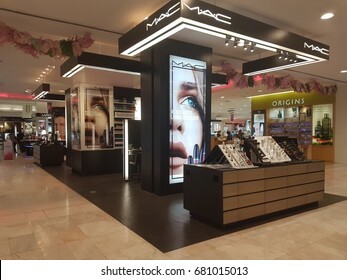 SINGAPORE - JUNE 20, 2018: MAC Cosmetics Shop in Changi Airport Terminal 2. 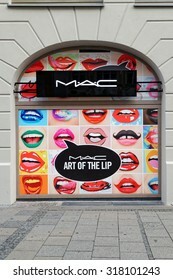 MAC Cosmetics was founded in Toronto, Ontario, Canada in 1984 and became part of the Estée Lauder Companies in 1998. 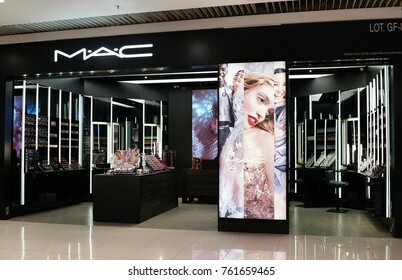 MOSCOW, RUSSIA - CIRCA SEPTEMBER, 2018: a MAC Cosmetics store in Moscow. 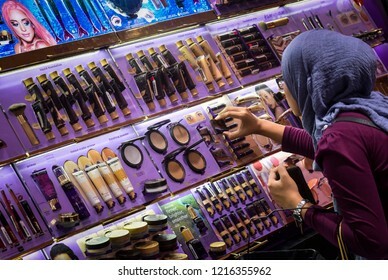 Kuala Lumpur, Malaysia - October 18, 2018 : Muslim hijab lady testing and buying cosmetics in a beauty store. 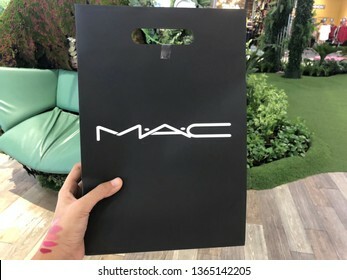 LONDON, UK - APRIL 27, 2018: MAC Cosmetics skin powder foundation container on white background. 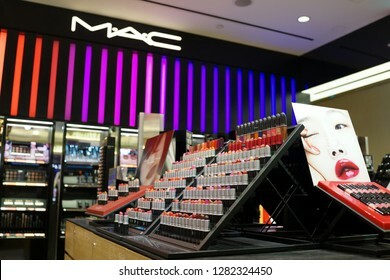 MAC Cosmetics was founded in Toronto, Ontario, Canada in 1984. 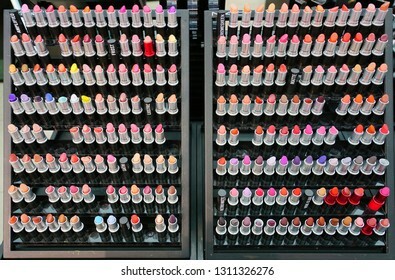 SYDNEY, AUSTRALIA -13 JUL 2018- View of a colorful cosmetics display by American make-up brand MAC. 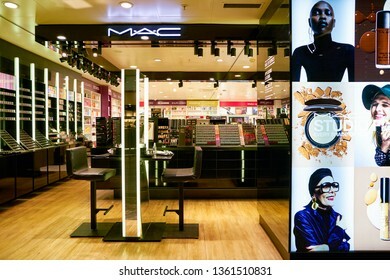 LONDON, UK - 8 MARCH 2017: Mac shop, Covent Garden, London. 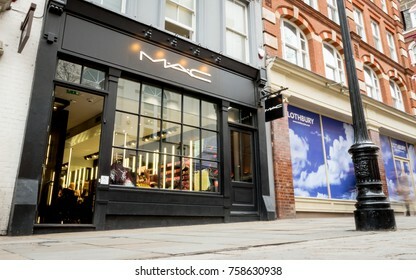 High street cosmetic and make-up brand, Mac, on a pedestrianised street near Covent Garden, London. 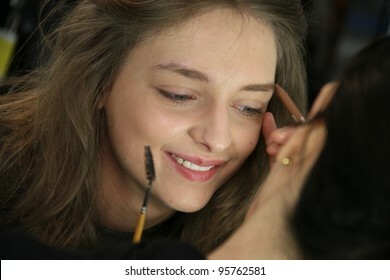 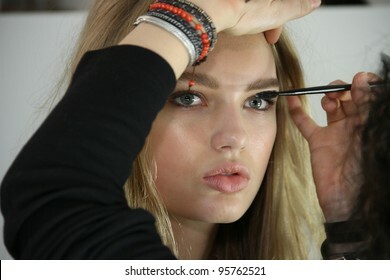 make up girl doing makeup. 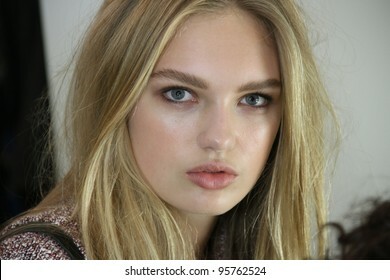 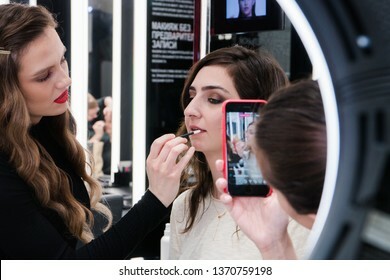 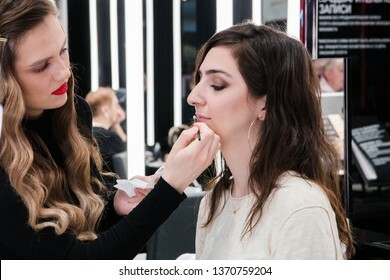 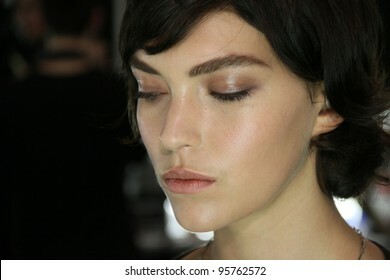 Open workshop master class makeup art shows on the model technique of applying lipstick from Mac cosmetics, perfect matte lips, Russia, Moscow, April 2019.